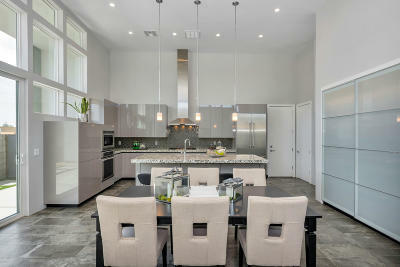 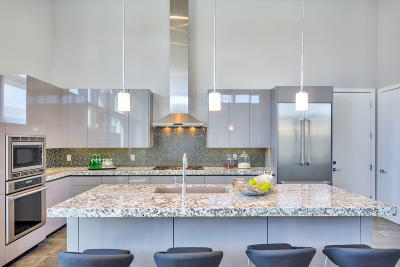 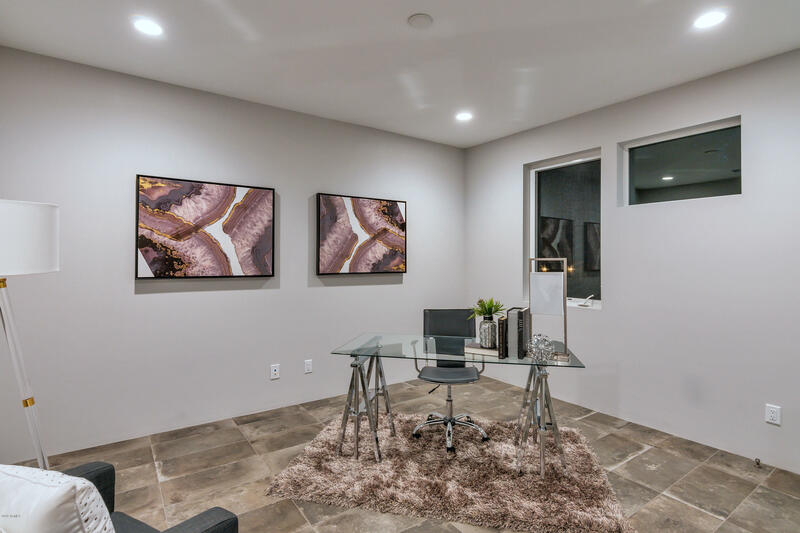 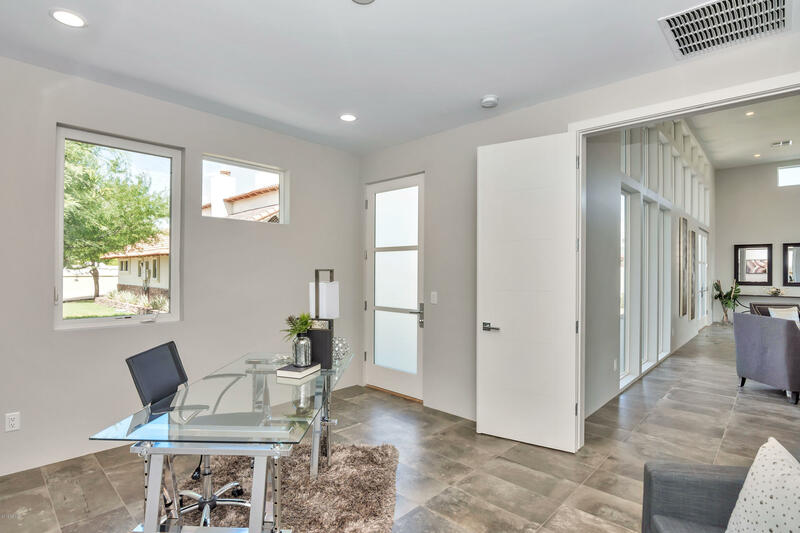 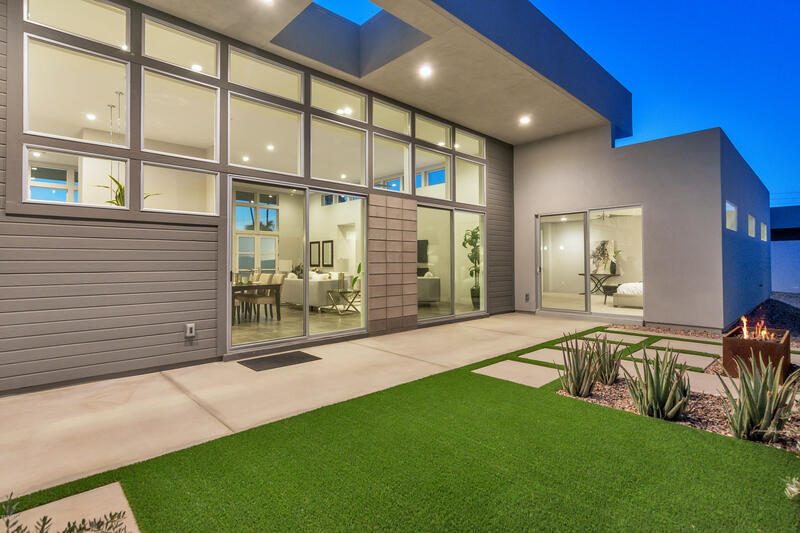 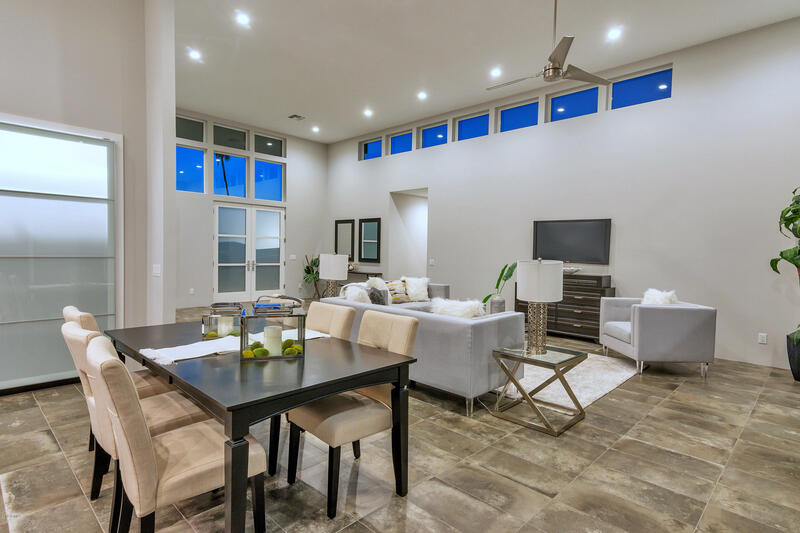 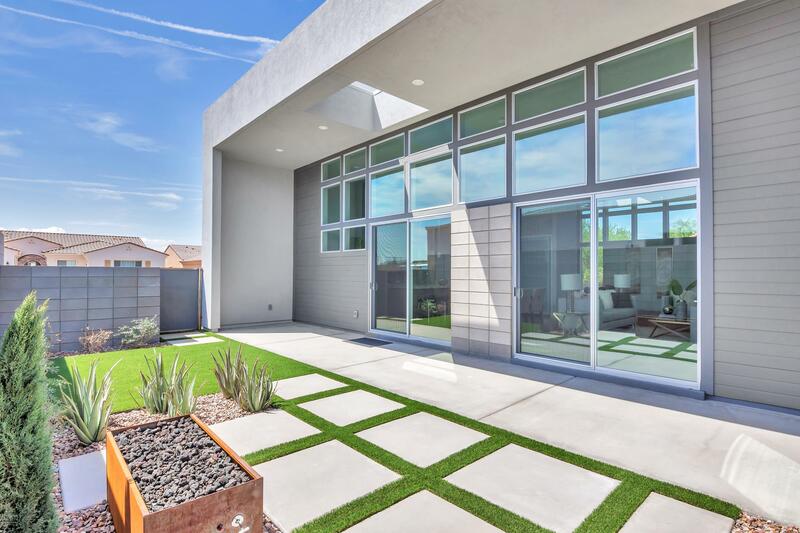 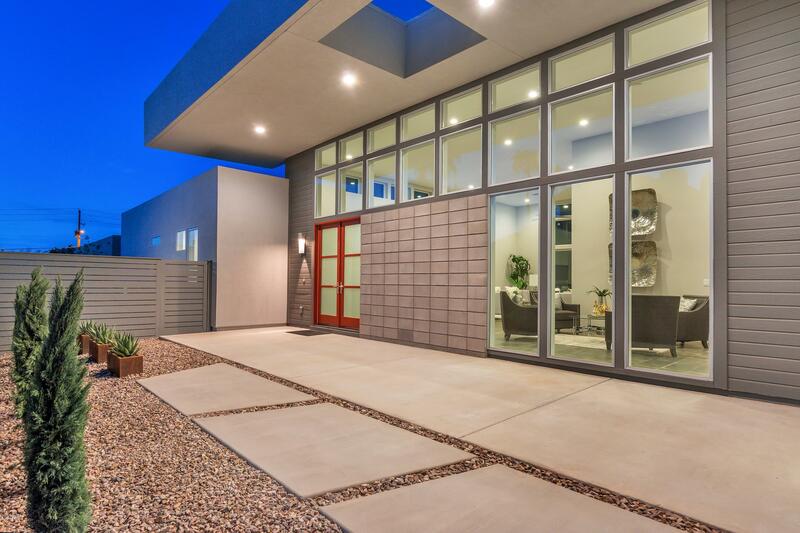 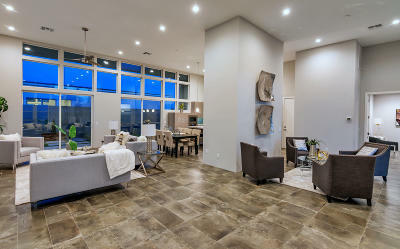 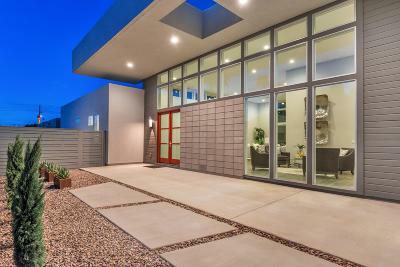 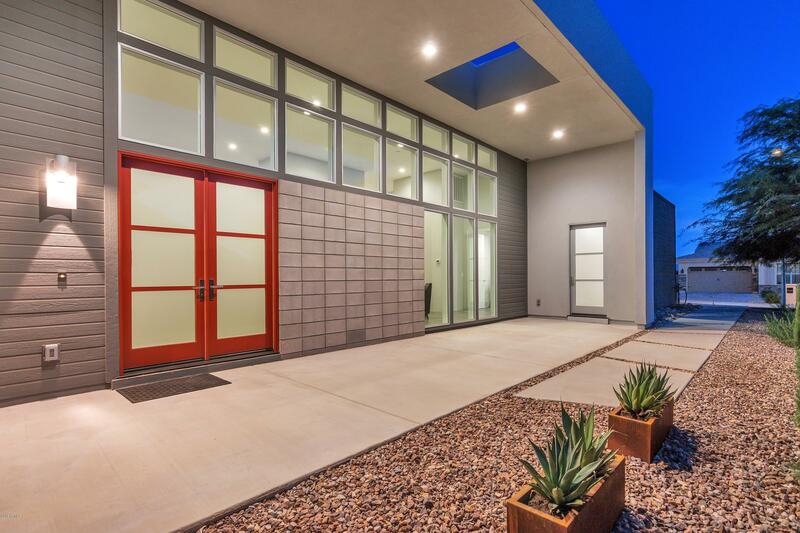 Beautiful new ZERO ENERGY efficient custom luxury home situated in the heart of Central Phoenix. 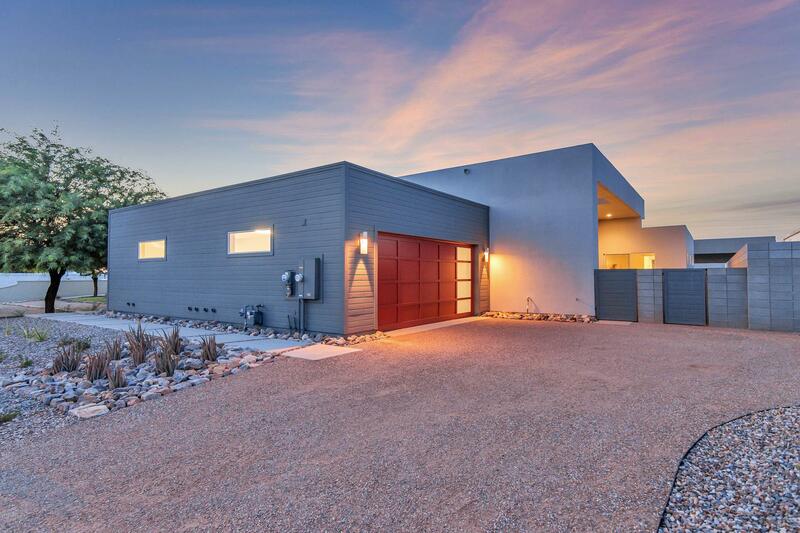 Clean contemporary green build with low HERS rating and ERV air comfort system. 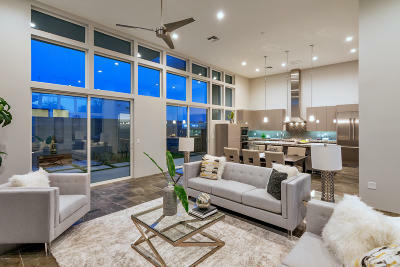 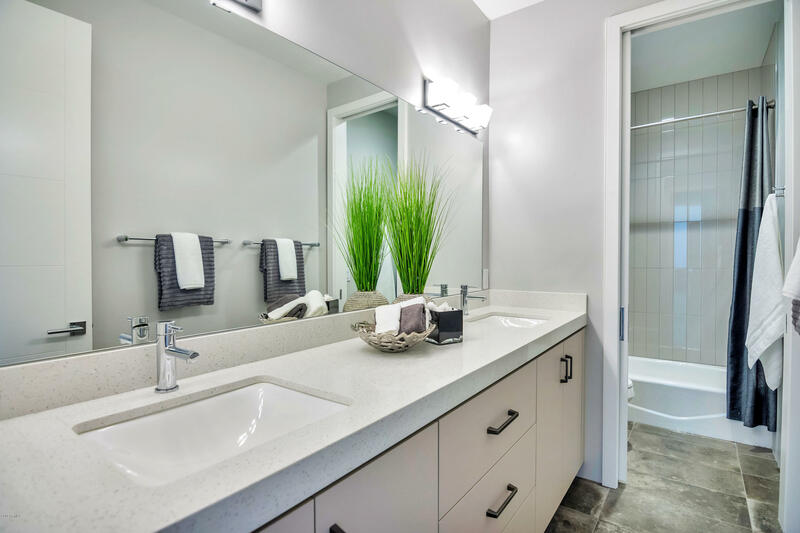 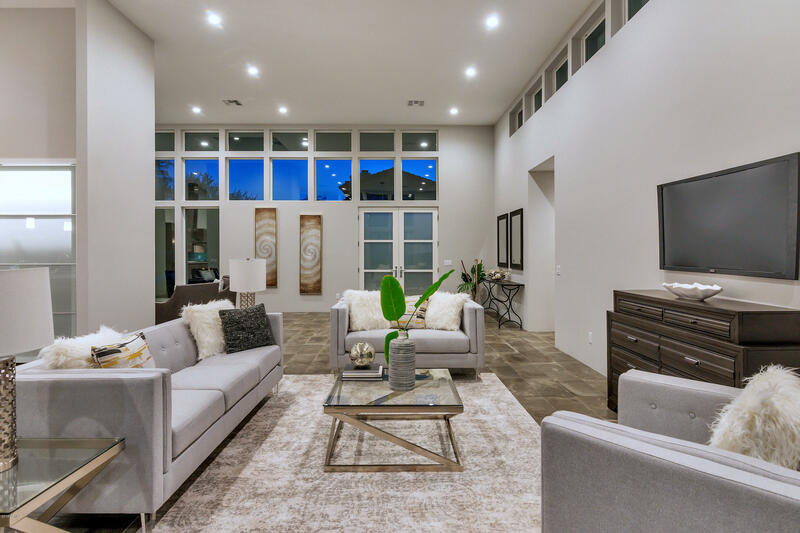 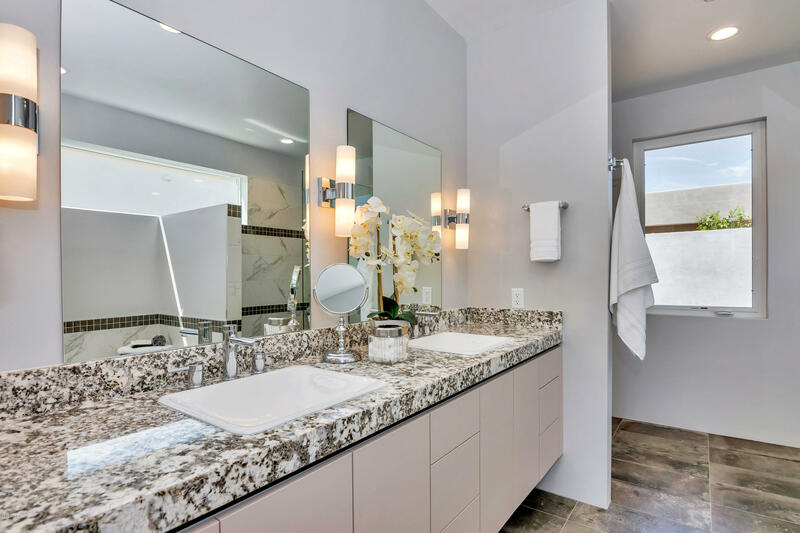 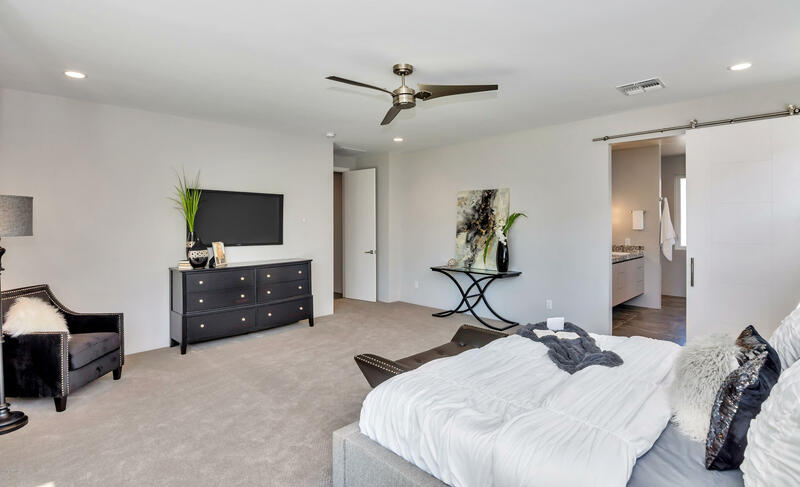 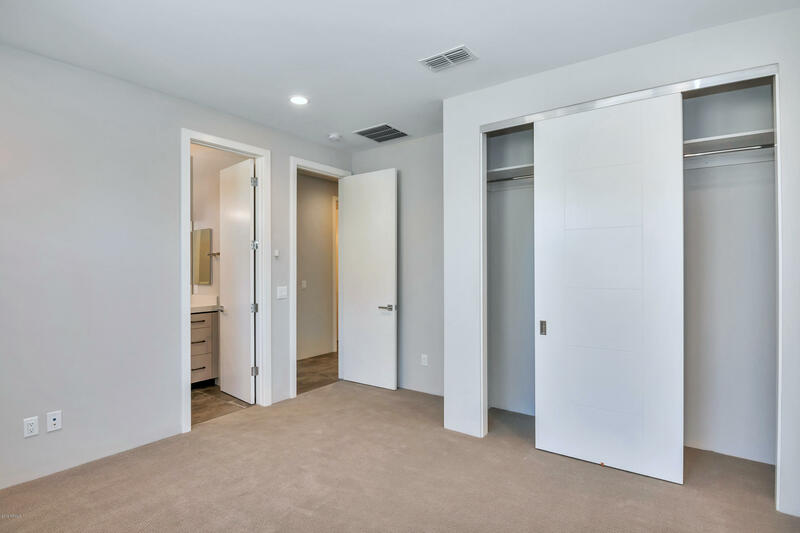 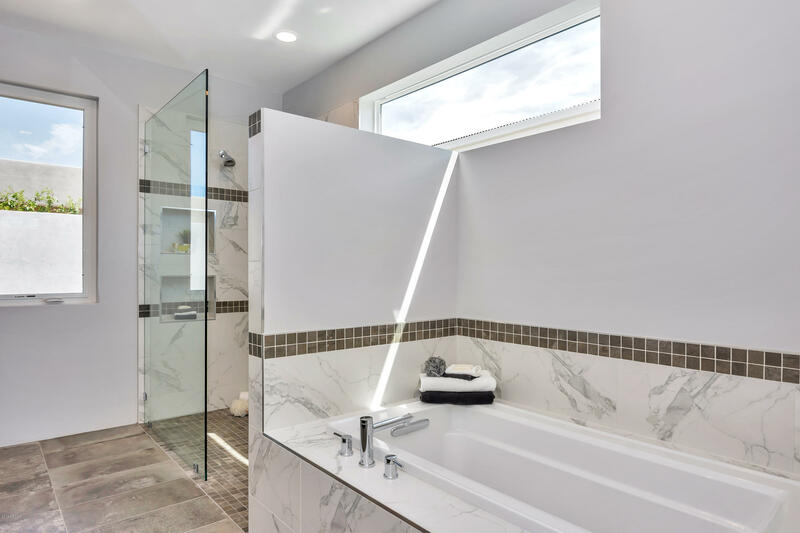 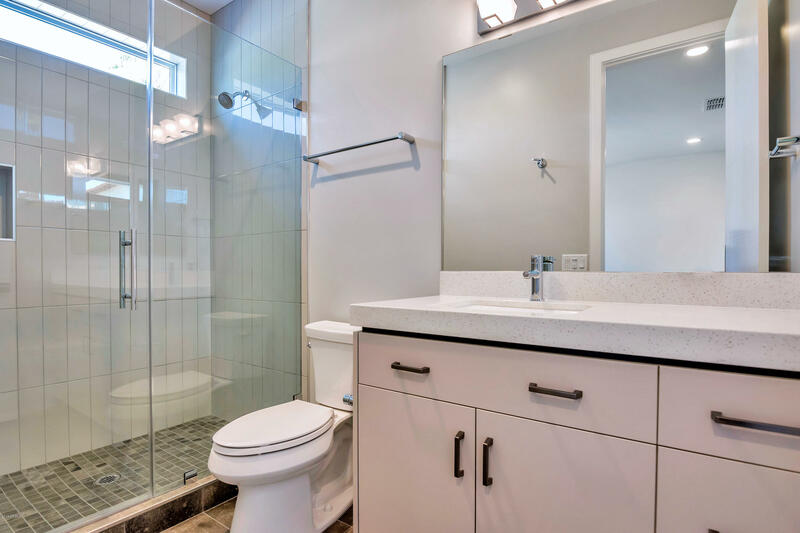 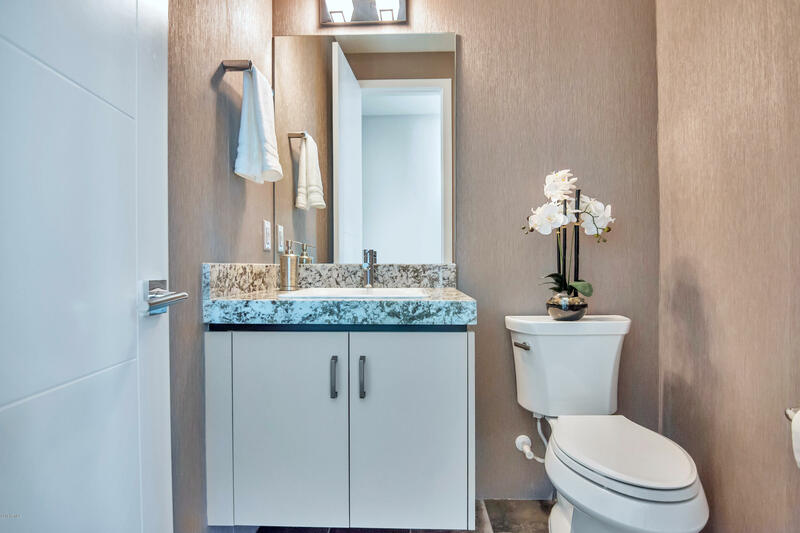 This amenity-rich home has high-end finishes throughout include Thermador SS appliances, granite and quartz counters, custom Stone Creek cabinets with Italian Thermofoil overlay, Moen faucets, Blanco granite sink, Sierra Pacific windows and doors + so much more. 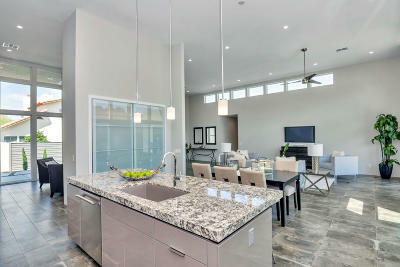 Open floor plan designed with multiple living spaces, an en-suite guest room and a master suite that is a true retreat. 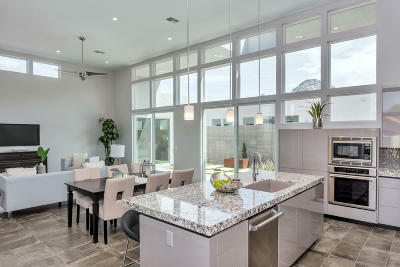 Brand new lap pool just completed with mountain views of Piestewa Peak. 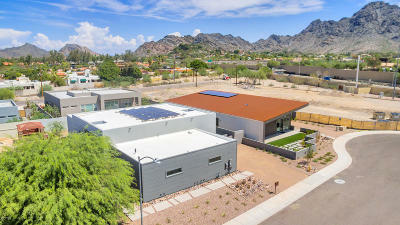 Three car tandem garage, owned solar system that will produce low energy costs to less than $90 a month. 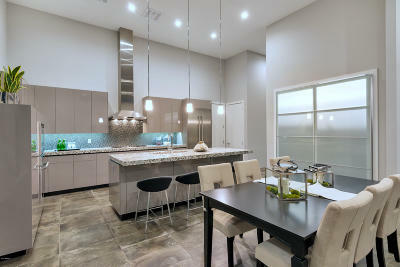 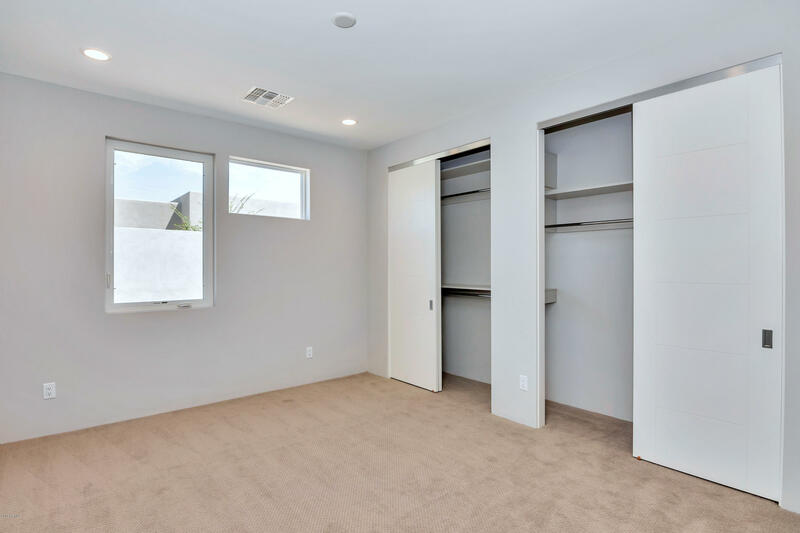 Convenient access to freeways, schools, Sky Harbor airport, hiking trails, and dining at uptown trendy restaurants.